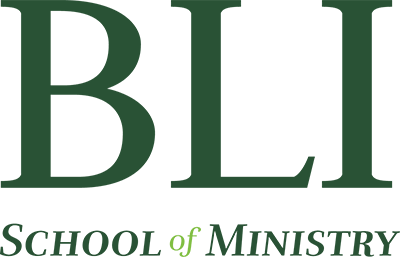 Biblical Life Institute offers a four year program leading to a Diploma in Bible with a concentration in English Bible, Pastoral Ministry, Missions, Student Ministries, or Christian Apologetics. The diploma requires completion of the General Education Core, the Bible Core, and the Concentration requirements. The Diploma in Bible with a concentration in English Bible will provide the graduate with a depth of knowledge of the Bible and may lead to further academic study, full-time ministry, local church work, or general service in the Kingdom of God while pursuing secular work. The Diploma in Bible with a concentration in Pastoral Ministry will provide the graduate with knowledge of the Bible and the skills necessary for full-time pastoral work. 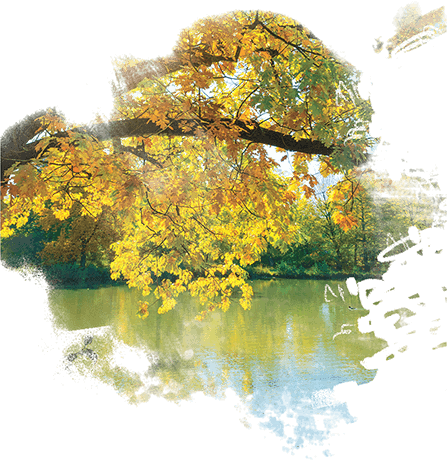 Graduates are prepared to enter full-time ministry or pursue a seminary degree. The Diploma in Bible with a concentration in Missions will provide the graduate with a depth of knowledge of the Bible and prepare students for a life involved in missions work. Graduates are prepared to serve as a missionary, support staff for a missions agency, congregational leader involved in missions, or as a worker in para-church ministries. The Diploma in Bible with a concentration in Student Ministries will provide the graduate with a depth of knowledge of the Bible and prepare students for the challenges of student ministry in the 21st century. Graduates are prepared to work in church college and youth ministries, college campus ministries, and para-church organizations. The Diploma in Bible with a concentration in Christian Apologetics will provide the graduate with a depth of knowledge of the Bible and prepare students for further academic study, full-time ministry, local church work, or general service in the Kingdom of God while pursuing secular work.